As some of you may have heard, a new and impeccably talented musical duo is upon us and they’ve been quick to give fans something to listen to. 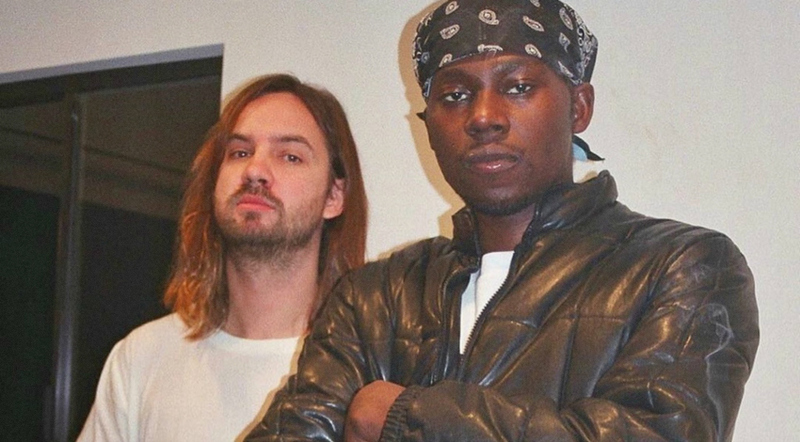 Theophilus London and Kevin Parker started an absolutely dreamy joint project which they have been calling Theo Impala. Only a couple of weeks ago, Theophilus and Kevin performed a secret joint show at The Peppermint Club in LA, giving fans a little something to get excited for in the near future. Just this morning they graced us with a fiiine funky tune – a sweet and smooth rendition of Steve Montie’s 1984 single, “Only You”. The 1980’s inspired music video even showcases a few clips from the duo’s secret performance in LA. This tune will most definitely be on repeat as we patiently await some more Theo Impala gold. Be sure to give it a listen on Spotify! For more info on this joint project, head over to MY BEBEY RECORDS.